Mr Foster has been a member of Skadden’s global antitrust and competition group for over 10 years, practising in the New York, Brussels, Beijing and Hong Kong offices. He is recognised as a leading practitioner of EU, Chinese, US and other international antitrust regimes. Repeatedly selected for inclusion as a leading competition lawyer in Chambers Global and Chambers Asia-Pacific, he has published widely on international competition issues, including contributing chapters to Competition Law in Asia-Pacific: A Practical Guide and EU and US Antitrust Arbitration. A Handbook for Practitioners. 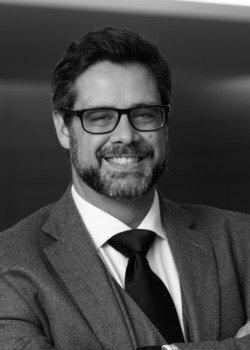 Mr Foster also has significant experience in representing multinational firms in US and EU enforcement matters, involving both cartel and monopolisation and dominance investigations. He has assisted in obtaining conditional immunity with the European Commission and other competition law agencies, and has substantial experience representing clients in articles 101 and 102 investigations, as well as US private litigation and class action matters.